The First Generation Foundation is a public charity, 501 (c) (3). Your kind donations are tax-deductible. We are now accepting tax-deductible donations. However, we gladly accept your donation of time. Time is our most valuable resource—and yours! If you are a first-generation college graduate, a member of the first generation, or just a kindred spirit, we welcome you and encourage you to become involved. We have many tasks to do, and most jobs can be completed online and in the convenience of your own home. We like to meet face-to-face with our donors and supporters, so if you are interested in becoming a volunteer (time donor), please contact us. We are now accepting financial donations from individuals and corporations. We accept cash (check or credit card donations) but we are also interested in receiving non-financial donations, such as payment-in-kind donations–donations of facilities and conference use, as well as equipment and software. To update your information, use the contact us form. Indicate your contact information, name, title, address, and URL, and share any comments you believe may be helpful to potential college students—or students in college—or even first-generation college graduates in the workplace. We will verify the information, and once approved, will update our site. The site will be marketed to members of the K-20 educational community as well as corporate sponsors and government sectors. 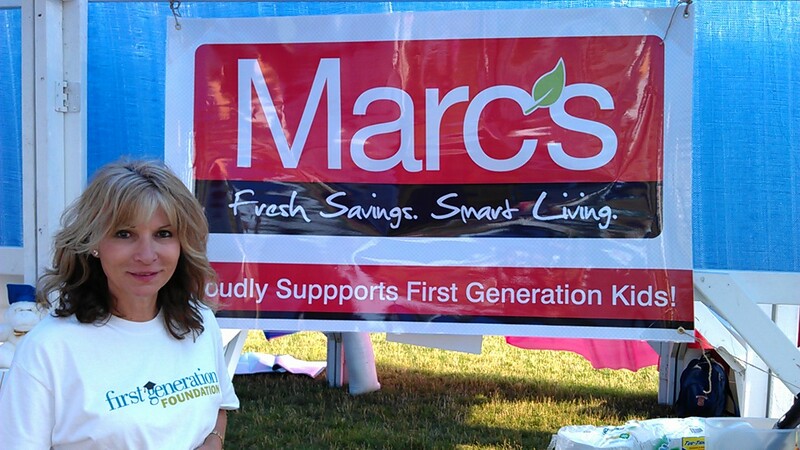 Supporters are welcome to donate to the First Generation Foundation, a 501 c (3). 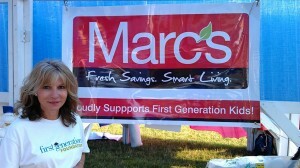 Donations are not required to be listed as a supporter on the First Generation website, but full contact information is required. In addition to donations, we offer fee-based services for corporations and colleges, business organizations and non-profit associations—in exchange for donations. Services include presentations, special projects, consulting, coaching, and training regarding imperatives and initiatives that strengthen educational, workplace, and societal commitment to first-generation outreach.